The weak and the vulnerable. The different and those with no way out. Prey to hardships and impasses. Faces dissolved in what the mind can’t fathom. Faces broken down to the parameters of their passions. Faces analysed and schematised in their constituent elements. 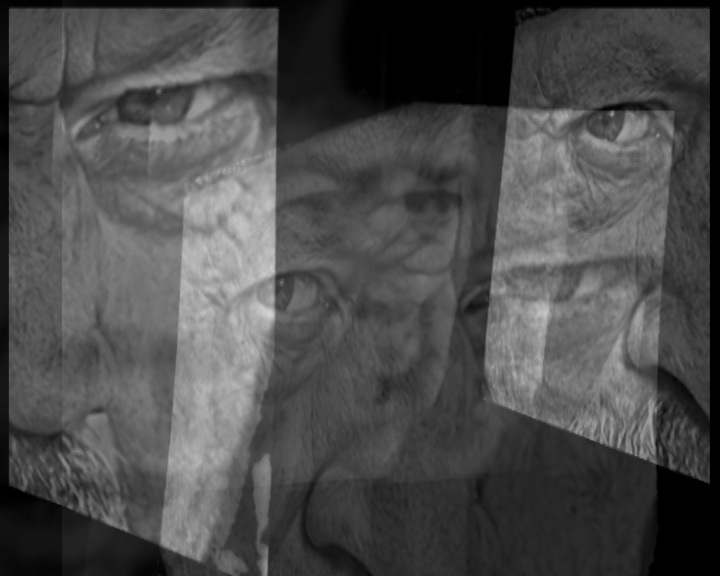 Two video projections that attempt to approach the faces of everyday people. 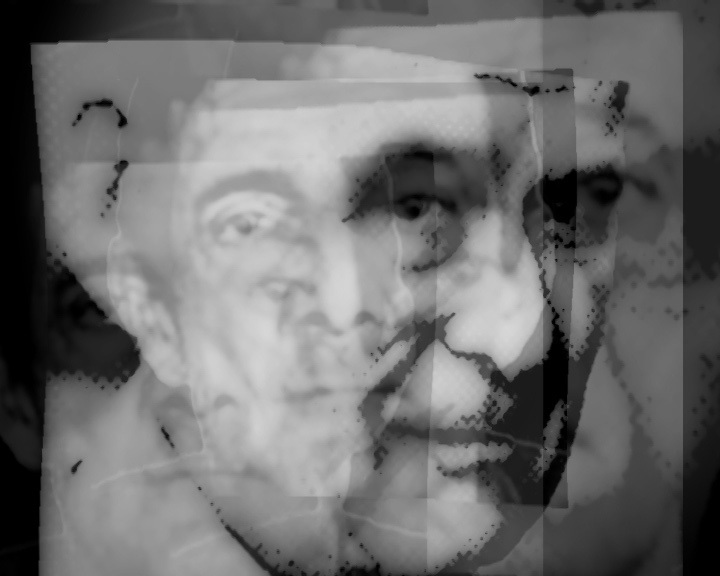 Faces and images borrowed from the internet and the news, processed and schematised. The presentation took place from Thursday Nov 6 to Sunday Nov 11 in the studio of Popi Krouska, Taki 14, Psyrri, Athens.